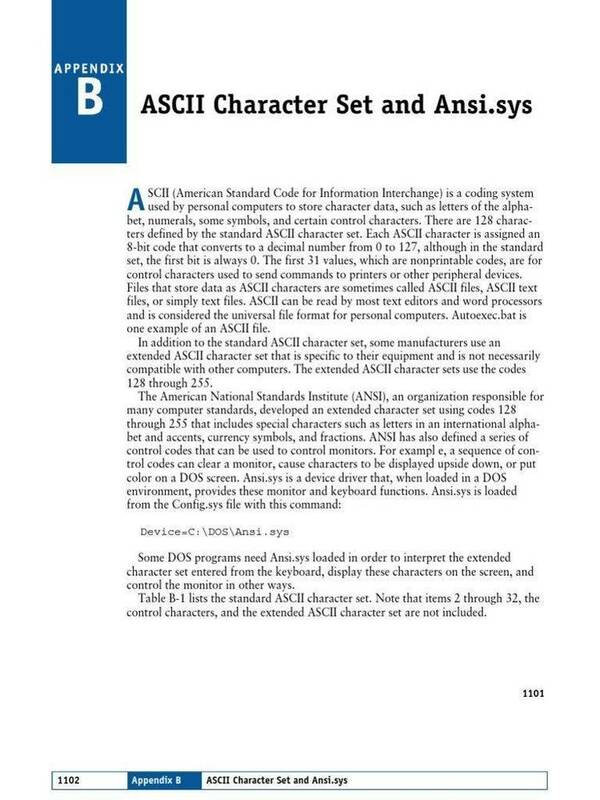 C Language Tutor Program using Ansi.sys. place. Use only the copy for all operations. DOS prompt and all of the tutorial text will be printed for you. command prompt with the printer on and lots of paper in place. remainder as you come to them in the lessons. next. Please write and let us know your needs. me a current list of tutorials.